The Fish Finders is an outdoor adventure television series dedicated to the art and conservation of sport fishing throughout North America. The show focuses on expanding the comfort zone of the everyday angler by bringing the viewers along on multi­day and multi-­species adventures. 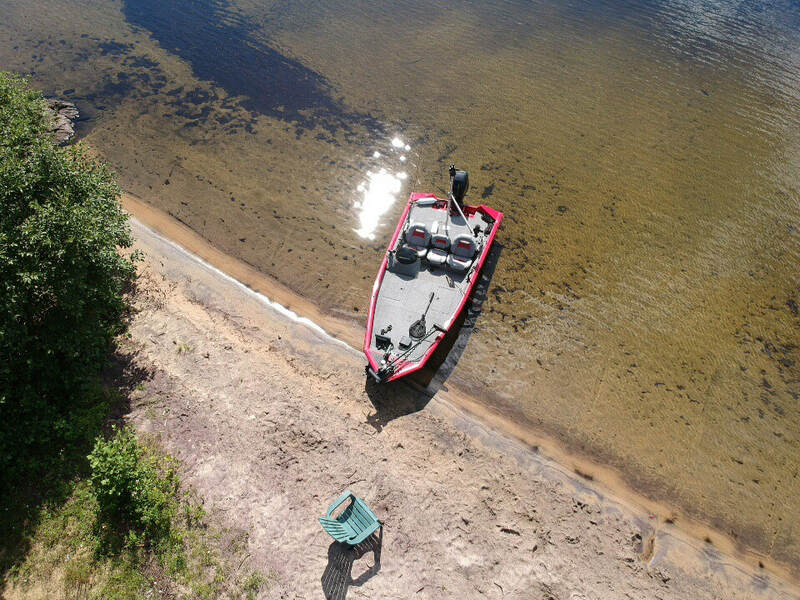 Each episode will explore different tackle and techniques while counting down the major sport fish of North America. 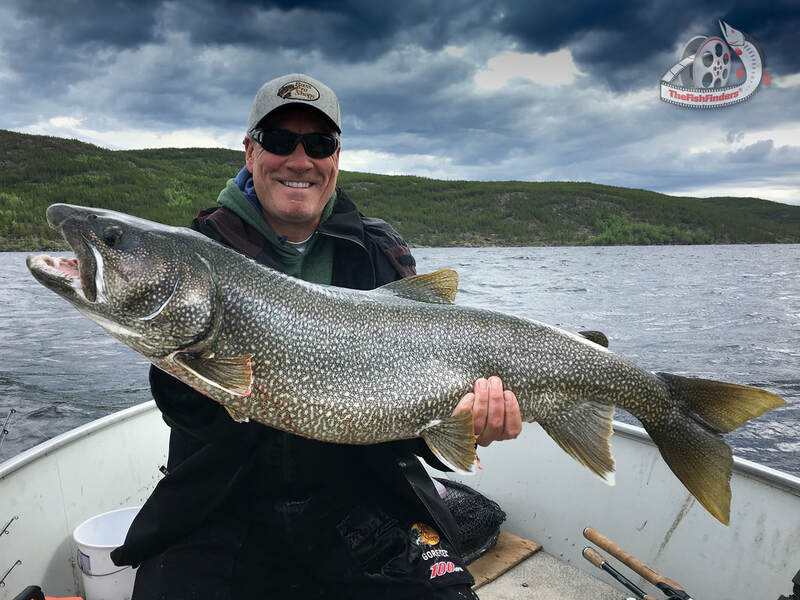 Season 5 of the show is a solo-series produced and hosted by Alan Gibbins, an avid outdoorsman and true multi-­‐species angler, who targets everything from suckers to salmon, from fly fishing to ice fishing, with the same enthusiasm, determination and respect. Copyright 2017 FishOnFilm Productions, Inc.